NIGERIA’S February 16 presidential elections will have a total of 72 candidates participating, the Independent Electoral Commission (INEC) said on Thursday. INEC released a list that had the names of all aspirants and their vice-presidential candidates. The list also included aspirants for the senatorial and House of Representatives seats. Nigeria’s is Africa’s most populous nation and INEC has reported that about 82 million people have registered to participate in the elections. The list also noted that one party, SDF, have yet to submit their candidates owing to a court injunction. Atiku was a Buhari ally in 2015 when the All Progressives Congress (APC) became the first opposition party to oust an incumbent. He defected last year to the main opposition Peoples Democratic Party (PDP) and won the presidential nomination. 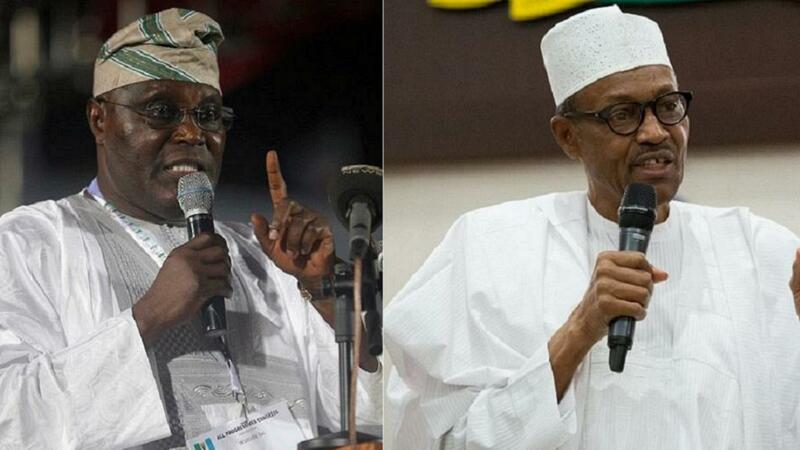 Atiku served for eight years as veep under Olusegun Obasanjo. He has long eyed the presidency with this shot being one of his brightest, according to political watchers.